A forthcoming conference which has been organised to explore the issues women face in the legal profession and business in Northern Ireland has been highlighted in a speech given by the Lord Chief Justice for Northern Ireland, Sir Declan Morgan. 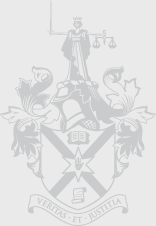 Speaking at the opening of the new legal year, the Lord Chief Justice said that he was delighted that the Law Society had organised its conference which aims to explore key issues women face in making career and life balance decisions. 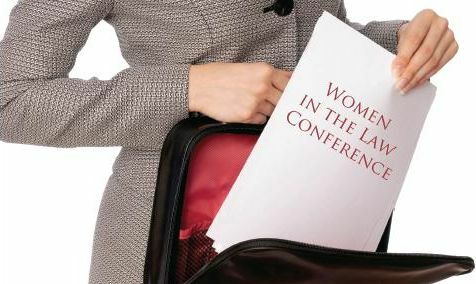 The ‘Women in the Law and Business’ conference will take place on Friday 14th September 2012 in the new Titanic building in Belfast and it is expected that over 200 solicitors, barristers and business people will attend. This is the first time that a conference on this issue has been organised in Northern Ireland for members of the legal profession and the business community. 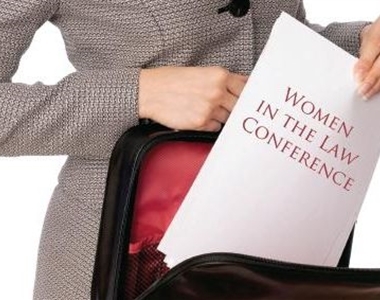 Conference attendees will have an opportunity to hear from a number of high profile speakers including Dame Elish Angiolini, former Lord Advocate for Scotland, Blair Berk renowned Criminal Defence lawyer from Los Angeles and Senator Ivana Bacik who is a member of the Irish Senate and who has written extensively on women in the legal profession. “The role of women in the professional and business community and the issues which impact upon their career advancement has been the subject of a global debate. I want this conference to open up these issues for broader and deeper debate here in this jurisdiction. We have an excellent line up of speakers including women internationally known for the legal and business work they undertake. I look forward to learning of the challenges and experiences of women in the law and business here in Northern Ireland and to examining how we can further support them as they make important life decisions”.